Unlike some advertisers who stick with the same themes year after year in their Super Bowl commercials, Kia likes to mix it up. For each of the past eight years, they have used an entirely unique approach to promote a specific Kia model. Impressively, Kia ads have often ranked among the most creative and most memorable Super Bowl commercials. 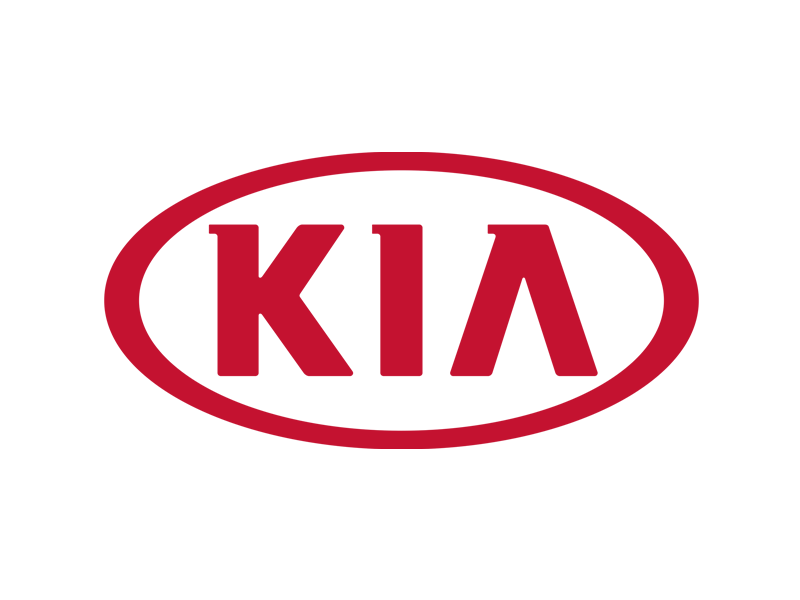 In honor of Super Bowl 50, Kia made a memorable appearance on our TV screens with an ad that was fun, creative and like no other. To Optima-ize their chances of going viral, Kia brought on celebrity Christopher Walken to star in the 60-second commercial. In supporting roles were two sock puppets and a guy named Richard. They all came together to promote the new generation of the Kia Optima. Watch the extended version of the ad here and decide which type of person are you. Beige socks or colorful socks? Kia’s 2015 ad was a fantastic Bond spoof starring Pierce Brosnan as the leading man. The commercial promoted the automaker’s latest Sorento model. The plot? We watched as Brosnan discovers that he has just landed the role of his dreams – a starring spot in a Kia Super Bowl commercial! The only problem is, his latest gig isn’t quite the adventure-packed action film that he is used to. In Super Bowl XLVIII, Kia resurrected Morpheus from the Matrix in a fan-favorite ad designed to send the message that Kia is redefining luxury automobiles. Move over Mercedes and BMW! Kia is entering a whole new reality! Kia’s 2013 ad was also a big hit! Watch how a Kia saves the day when a little boy asks his father where babies come from. It’s the stuff that dreams are made of! With a fun, creative plot featuring the Sandman, Motley Crue and Adriana Lima, this 2012 commercial took us on a wild ride into the wildest dreams of a regular Joe. Everyone on earth wants a Kia! Actually – not just on Earth! Apparently, aliens want one too. A look back at their 2011 ad. Joyriding in a Kia Sorento is so irresistible, that even stuffed animals can’t resist. Did they fill up the gas tank before morning? Here was Kia’s creating Super Bowl 2010 commercial.